Chair Upholstered by Lopez Upholstery. 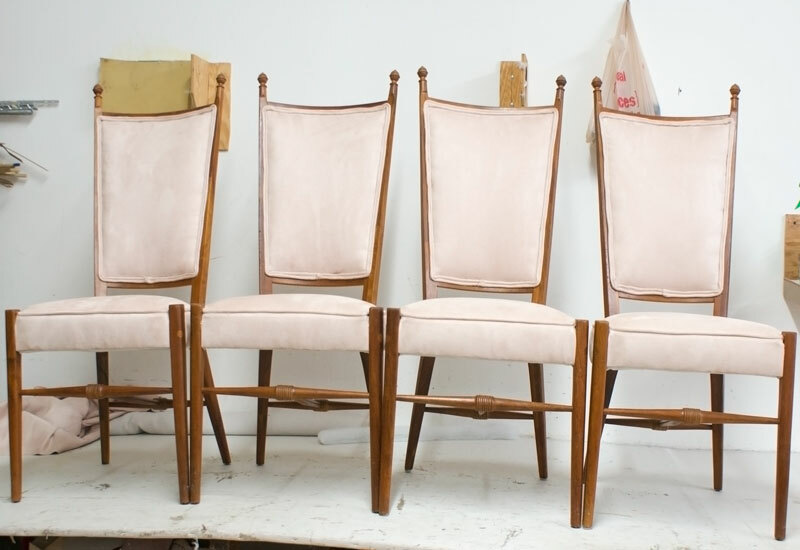 Commercial Chair Upholstery for business. 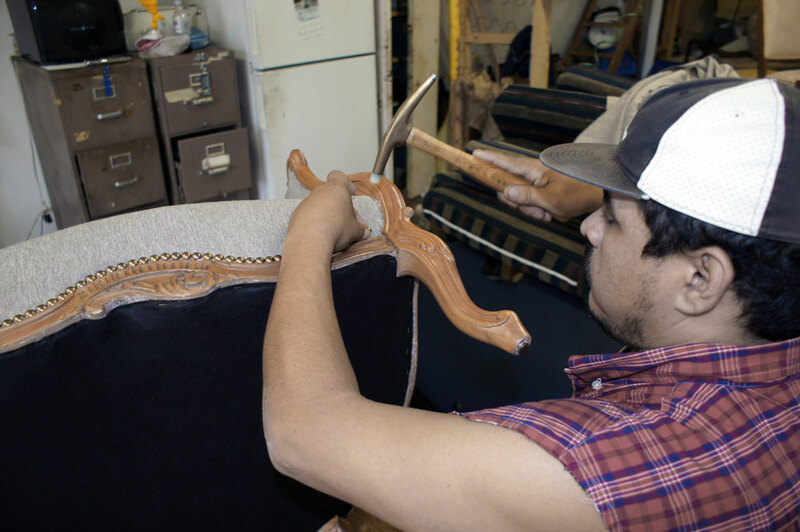 Image Credit: Manuel Lopez Jr.
Commercial Chair Upholstery serving Los Angeles. By Lopez Upholstery. Chair for a local church upholstered and restored in Los Angeles. By Lopez Upholstery. Image Credit: Manuel Lopez Jr. 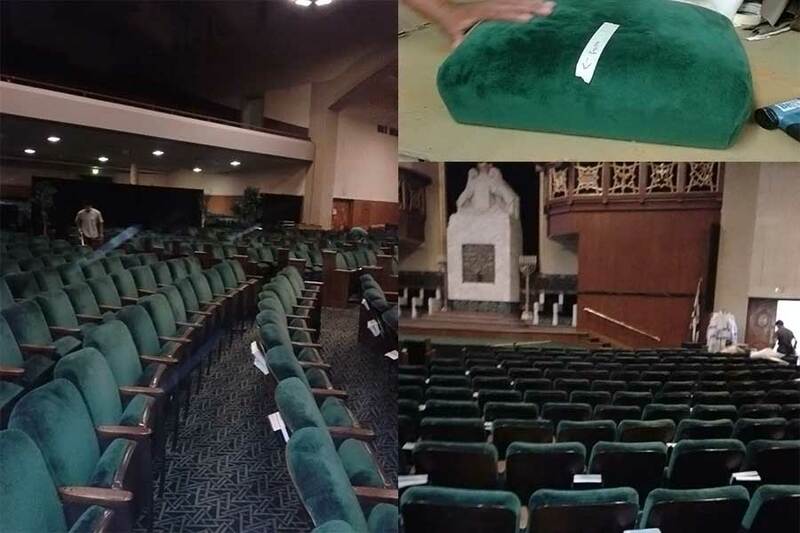 Tags: Commercial chair upholstery Los Angeles, church chair upholstery restoration Los Angeles, custom chair upholstery, chair repair, commercial upholstery Los Angeles.